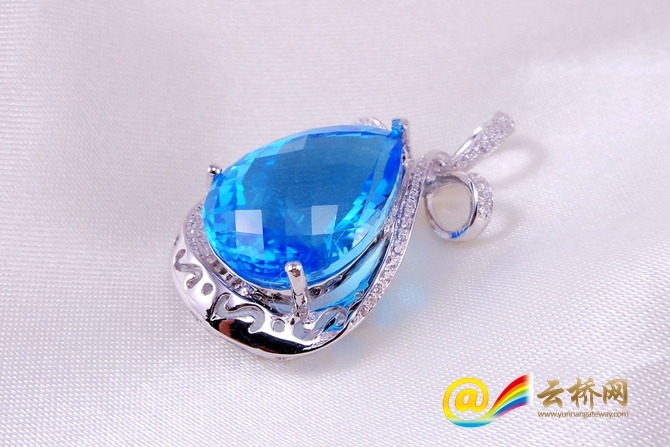 Topaz has greatest investment value among gems produced in southeast Yunnan’s Honghe Hani and Yi Autonomous Prefecture. Under the jurisdiction of the prefecture, Yuanyang County is one of the main distribution areas of topaz in the province. Pegmatite contains large crystalloid such as garnets, beryl and topaz. And there are hundreds of pegmatite veins running from Honghe County to Jinping County in Honghe Prefecture. Yuanyang is situated between the two countries. “Later, I wandered in a farmers’ market and met a guy selling vegetables. He asked me if I wanted to buy a stone he had found. 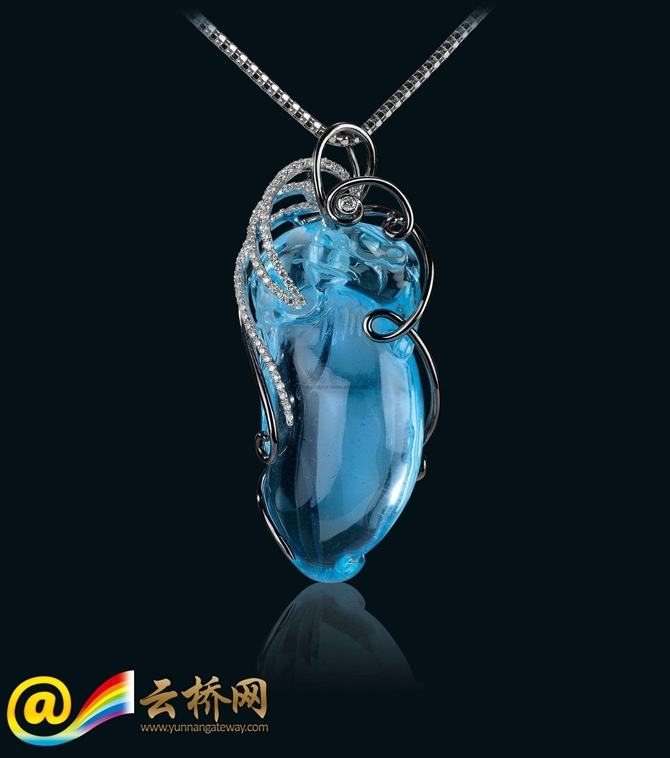 Recognizing it was a piece of topaz, I bought it immediately at a price of two yuan,” Xiao continued. 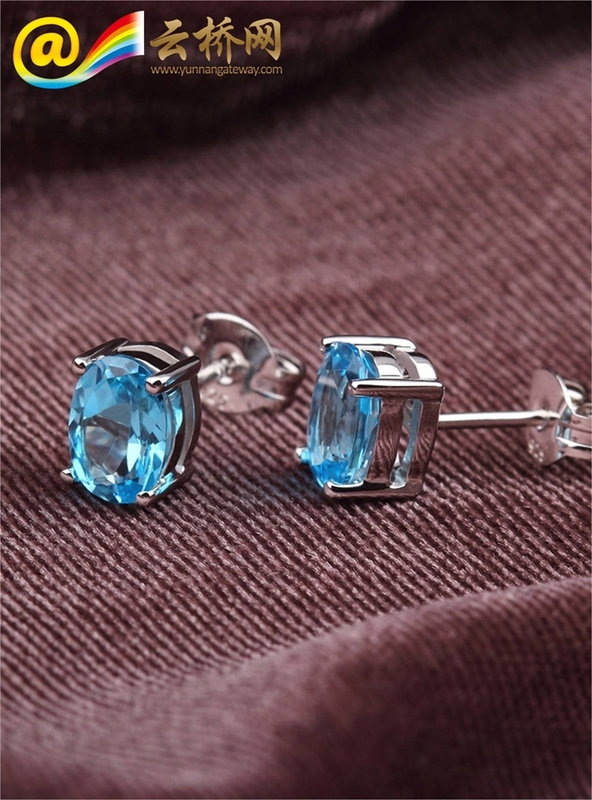 In the trip, he had also bought some topaz freshly mined through introduction of friends.